If you have any suggestions as to links we should post, please contact us. Kendal Museum: This museum’s collections include local archaeology, history, geology and natural history from around the globe. It also hosts exhibitions, displays and offers a range of activities. Kirkby Stephen: Website showing what’s on in the local area, as well as providing useful phone numbers. 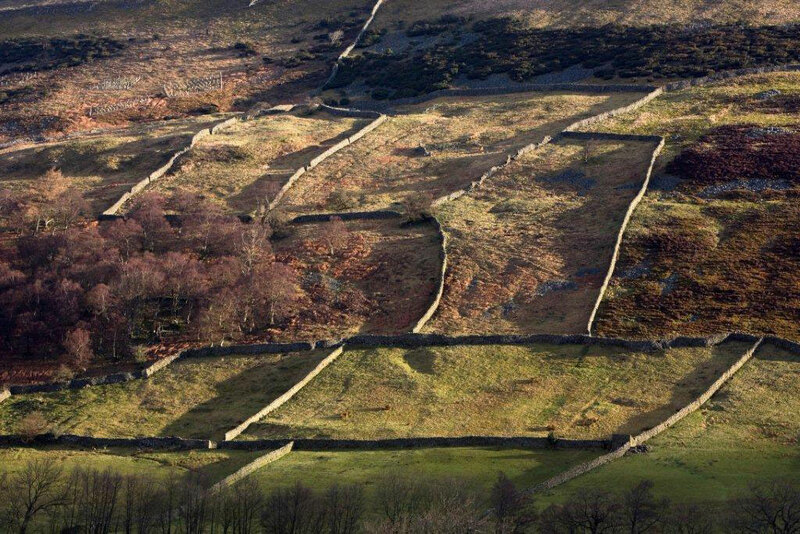 Yorkshire Dales National Park: News, maps and other information on the national park. Settle-Carlisle Railway: Tells you everything you need to know about this renowned scenic route, including ticket prices and train times. Museum of Lakeland Life and Industry: Takes you back through time to explore the story of the Lake District and its inhabitants. Bowes Museum: The Bowes Museum houses the greatest collection of fine and decorative arts in the North of England. Great fun. Hill Top: A visit to Beatrix Potter’s former home and garden is both fascinating and moving. Wensleydale Creamery: Learn more about this famous cheese and try it for yourself. Ravenglass and Eskdale Railway: Travel by steam from Ravenglass to Dalegarth. The trains were slightly smaller than we expected, but we still fitted in… Just. Walking Books.com: Make the most of your time at Waitby School and don’t waste valuable holiday time – buy your guides online and plan your walks before you arrive with Walkingbooks.com. For inspiration, check out the Yorkshire or Northwest walking guides, as well as the company’s in-house written guides, including great books for children. Paragliding: No, we haven’t done this. Yet. Golf: This course is in nearby Ravenstonedale. Angling: Angling, tuition, smokehouse and tea rooms – even if you aren’t an avid angler, it is worth visitng the Bessy Beck Trout Fishery. Walk in the trees: We haven’t tried this yet, but it appeals because the minimum age is five years old. King’s Head, Ravenstonedale: Book dinner, you won’t be disappointed. Appleby Creamery: Our absolute favourite cheese is the Eden Smokie – amazing. Try it! Orton Farmers’ Market: Buy your local produce direct. Brough Farmers’ Market: Venison, lamb, sausages, fudge, cakes – heaven. The Bridge, Temple Sowerby. Stylish venue, well thought out menu. Good food: try it. The Inn at Brough,Elegant, contemporary renovation of a Georgian coaching inn, with menu to match. The Linen Press: suppliers of our linen and towels. Haughey Antiques: Fine antiques and works of art. The Wainwright Society: Keeping the fellwalking traditions promoted by Wainwright alive.